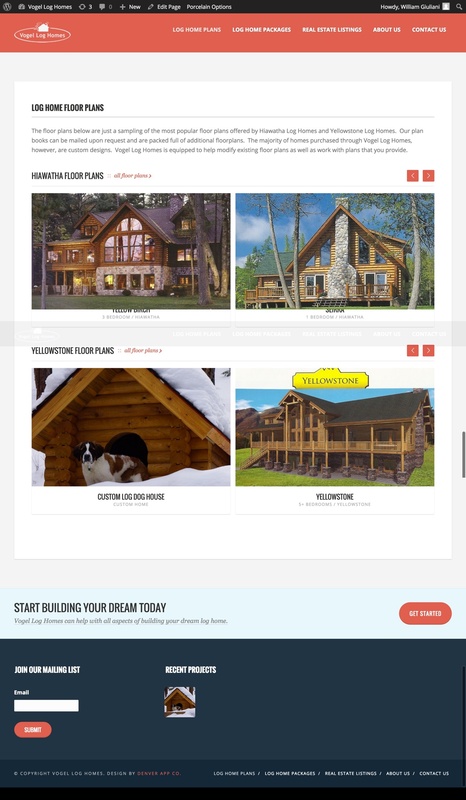 Log Home Co. - Denver App Co.
Denver App Co. took over this project after nearly 2 years of fruitless development with another developer. 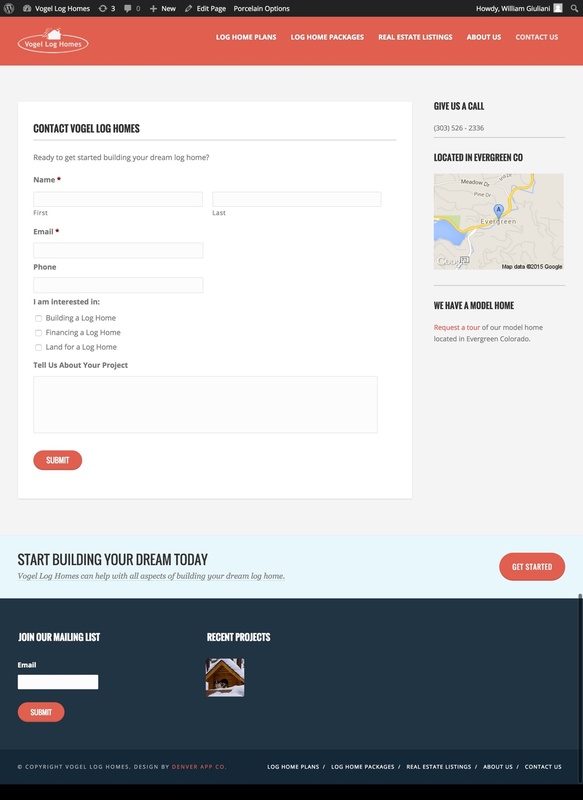 We were able to salvage some of the content from the original project but for the most part it was a total start over. 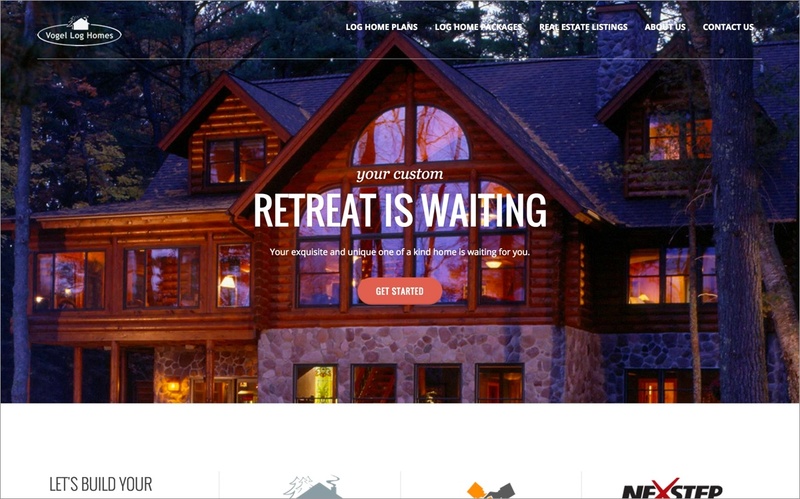 We really enjoyed working on this site (and learning about log home construction). 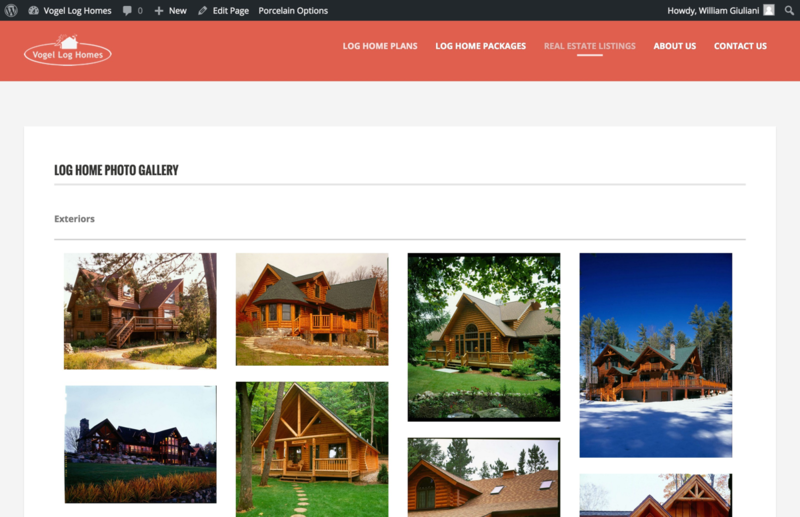 Some of our favorite parts include; the subtle but effective animations and parallax effects, the filterable floor plans and the high resolution photo galleries.